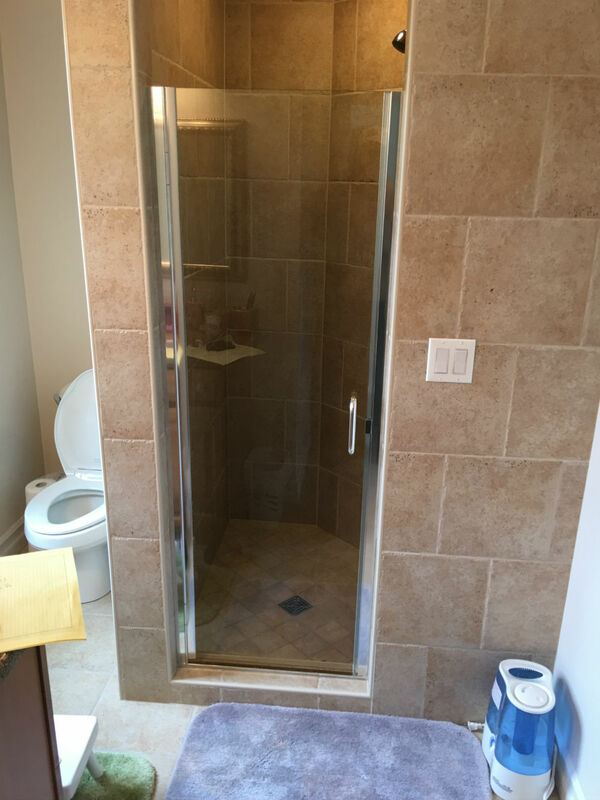 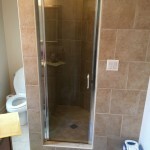 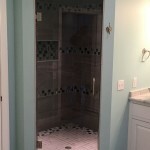 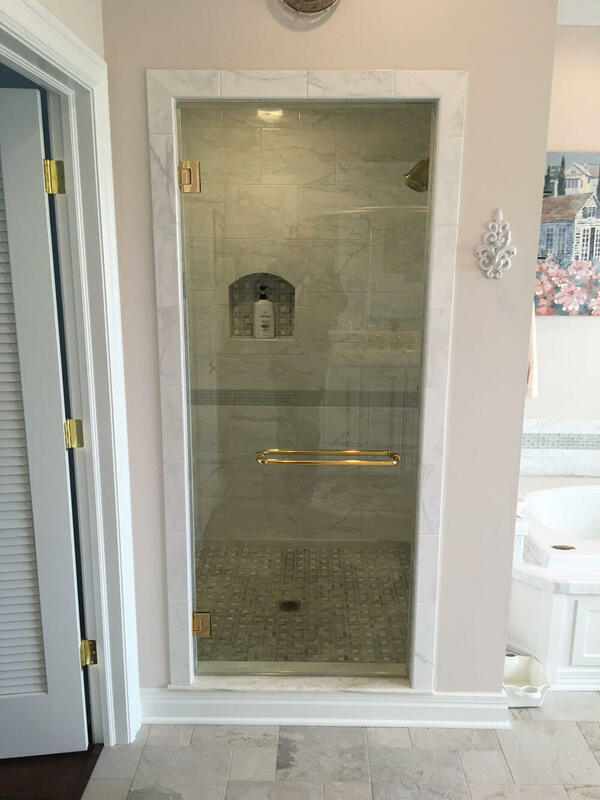 Fixed Glass Shower Doors are the more traditional style showers. 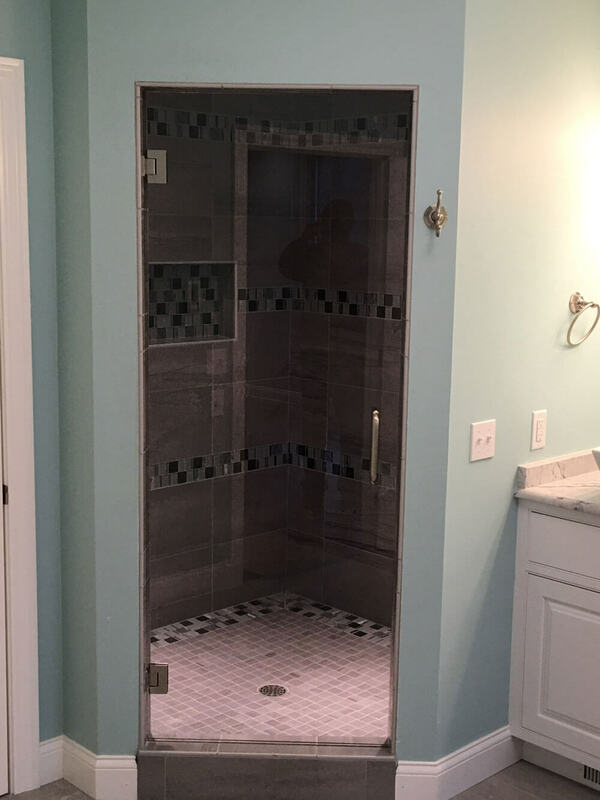 If you have an enclosed shower, but are looking for a way to update the style of your bathroom, we can help. 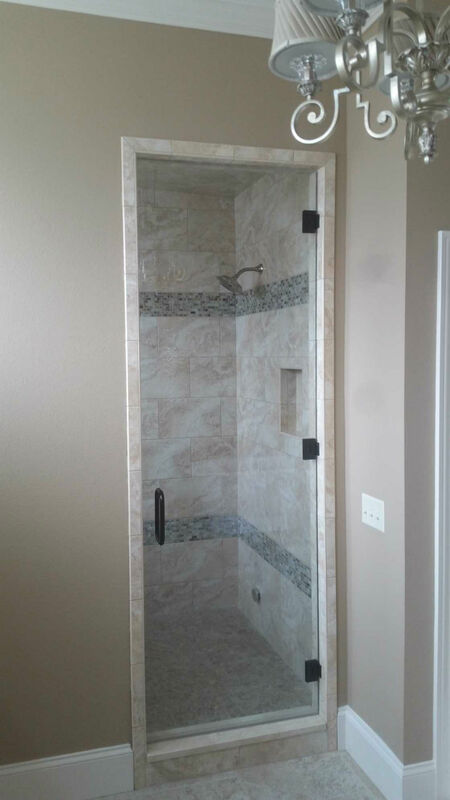 We can still develop a frame-less style glass shower door through our wide variety of hinges. 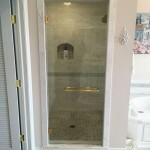 We can also cut the glass to fit any size doorway for the shower. 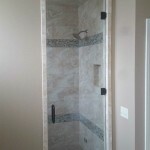 By having a fixed glass shower door with out the frame it can still open up the room, giving the shower an elegant look.